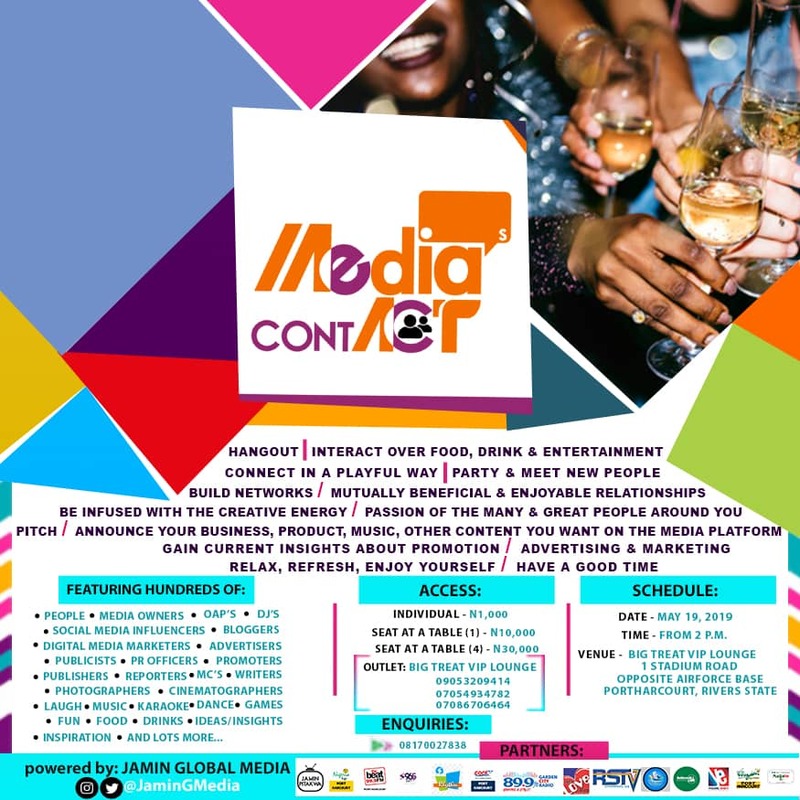 MEDIA'S contACT is an annual networking event where you Hangout, Interact over drink, food & entertainment, Connect in a playful way, build/maintain mutually beneficial & enjoyable relationships with the press/media in Port Harcourt. The environment presents those aspiring to go into the media business the opportunity to spend time around practitioners, create/develop mentoring relationships, be inspired, motivated & be infused with the passions of the many & great people around them. 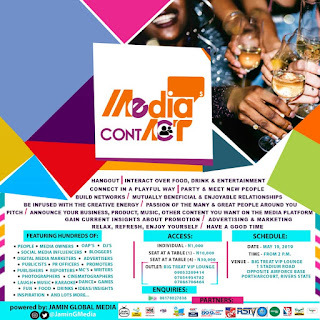 It is also a platform for media professionals to associate & collaborate with each other, share ideas & experiences, learn from each other, energise & feel more enthusiastic towards what they do and also meet potential clients. 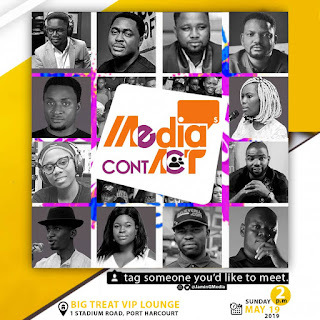 There's an opportunity for entertainers, companies, business personalities, entrepreneuial startups, etc, to unveil/announce a new music, comedy, film, fashion, technology, product or service, other content that they want to market/on the media platform, an opportunity to share their works with media persons personally (face-to-face) and professionally, help the media get to understand what their businesses is all about and get the most current ideas/new insights and activities about public relations, advice on brand and products promotion, visibility, advertising, publicity & marketing from the experts, get media & PR credibility and more. 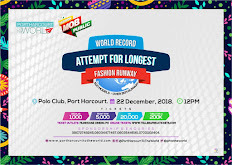 The event will feature hundreds of people, On-air personalities, Social Media Influencers, Digital media marketers, Publicists, Public relations officers, Bloggers, Promoters, Advertisers, Photographers, cinematographers, Games, Music, Laugh, Dance, Food, Drinks, Fun, Ideas, Insights, and more. 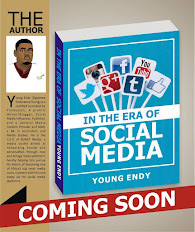 Hosted at, Big Treat VIP Lounge, 1 Ken Saro-Wiwa Road (Stadium Road), opposite Airforce Base, Port-Harcourt. Event Schedule: Games/Karaoke, Meet & Greet - 2pm. Main event - 4pm, on Sunday, May 19, 2019.